Stay fit by keeping up your exercise routine during winter. It’s cold, it’s dark – all you want to do is hit snooze and stay warm and cozy in bed until you absolutely have to get up for work. Even though the mornings can seem rough throughout this time of year, it’s important to maintain your exercise routine during fall. Thankfully, it’s not impossible to get the motivation that you need to bound out of bed, ready for your workout. Get yourself pumped up to exercise. It’s easy to give up your exercise routine throughout fall. After all, you’re wearing three layers, who will notice if you put on a few pounds? Exercising is important for your overall health, as well as your mental state of mind, and relieving stress. Over the cooler months, it’s a good time to set a realistic goal of what you want to achieve. Whether it’s to lose two pounds or lift a certain weight, you’ll feel more inclined to get up and workout if you’re working towards a goal. Dress warmly and go outside anyway. 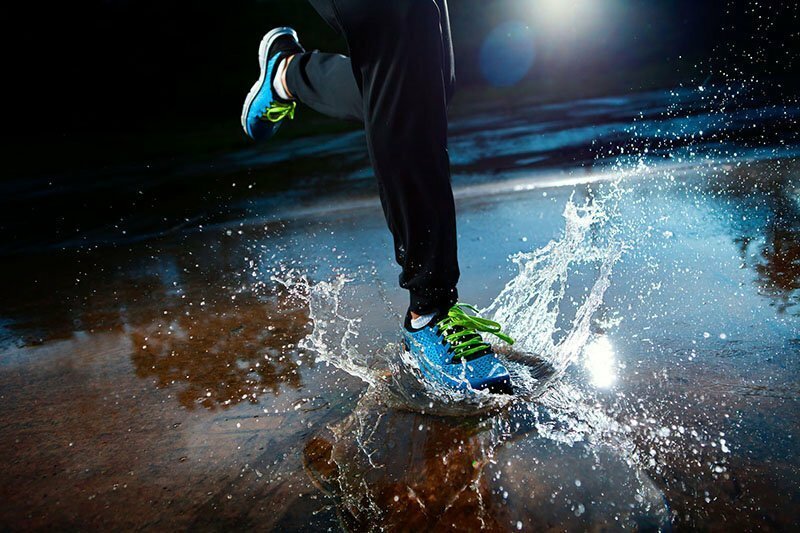 The cold weather shouldn’t deter you from your daily workout. Even if you can’t hit the roads in your shorts and tank top like you would in the summer, exercising outdoors is still entirely possible in the winter. Add a few warm layers, a lightweight, waterproof jacket, stay hydrated and stay visible. Keep moving to stay warm – the cooler weather may actually improve your workout! Exercising outside in the cooler months isn’t always an option for everyone. In this case, it means you should find a workout that you can do indoors or an activity that counts as exercise. Whether you hit the gym, turn on a workout video at home, or go swimming at your local sports center, find something that keeps you active! While you focus on staying warm and fit during fall, let the professionals at Action Insurance Group secure a reliable insurance policy to suit your needs and budget.